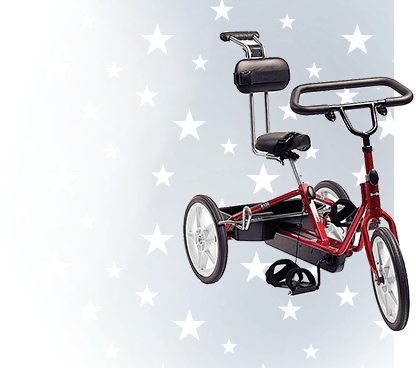 In the world of adaptive strollers and wheelchairs, you’ll see all sorts of unique options and types. 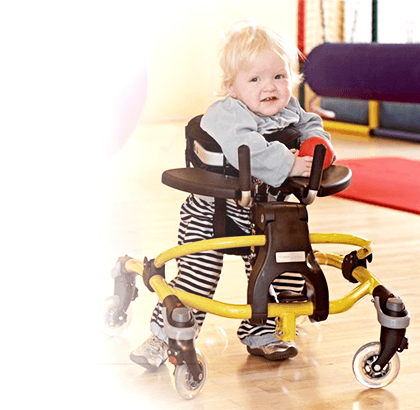 Some of the most popular options include the tilt-in-space wheelchair or stroller and the reclining wheelchair or stroller. 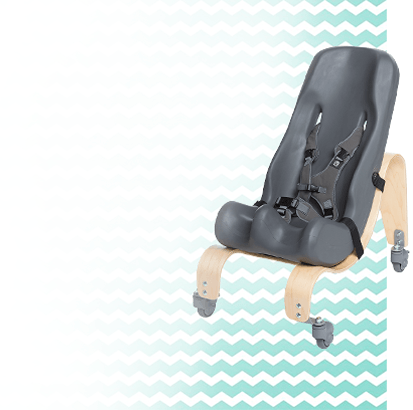 We’ll talk a little bit about each style and its benefits here to ensure that you get the appropriate kind for your child or family member’s specific needs, as well as your budget and applications. 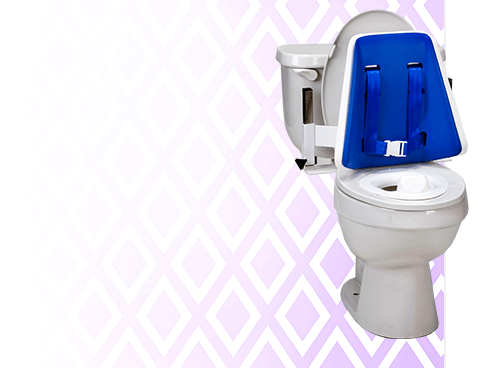 Whether you need a fully reclining umbrella stroller, an all-terrain tilt chair or something in between, Adaptivemall.com is always the best resource! What Do These Strollers and Wheelchairs Do? A tilt-in-space wheelchair, otherwise known as a tilt wheelchair, is a chair that allows for — you guessed it! — tilting. 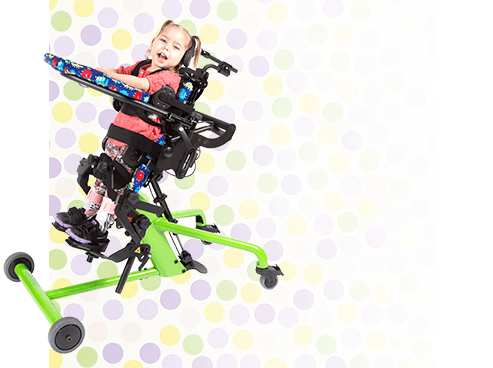 In other words, a person in a tilt-in-space stroller is able to adjust the orientation of the chair without changing the angle of the hip, knee and ankle. 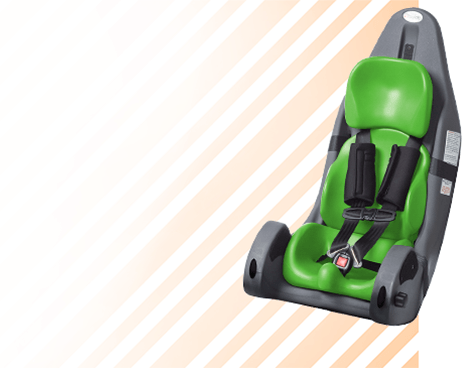 This is different from reclining strollers, which allows for the adjustment of the seat-to-back angle. Despite the different features, occasionally, tilt-in-space strollers will also be fully reclining strollers. We know it’s confusing, and our team is always here to help answer questions. What’s the benefit? Both systems can be used by people who need to redistribute pressure and pain, or to provide support and positioning to certain areas of the body. 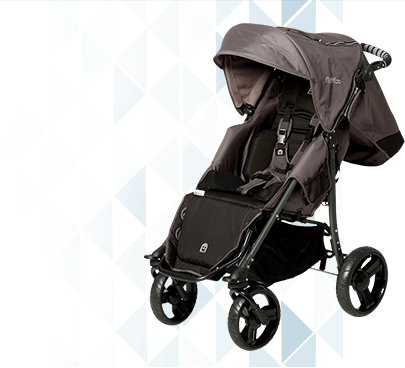 Reclining strollers also provide convenience for parents and caregivers — they allow an easy solution for drainage, diaper changes and simply resting. Perfect for all-day adventures and outings, these products provide comfort and support when sitting for long periods of time. Whether you need an umbrella stroller, recline chair or tilt-in-space wheelchair, Adaptivemall.com is where you’ll find it!